Will Maryland's Latest Attack Mean Mute Swans Will Be Gone Forever ? TAKE ACTION ! 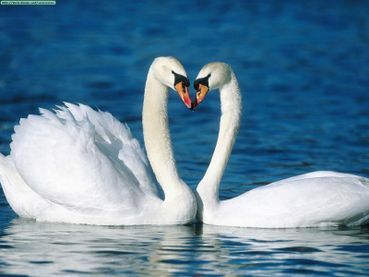 Thank you for signing the petition "Will Maryland's Latest Attack Mean Mute Swans Will Be Gone Forever?" Noted and already signed, thanks Cher. The swans must be protected!